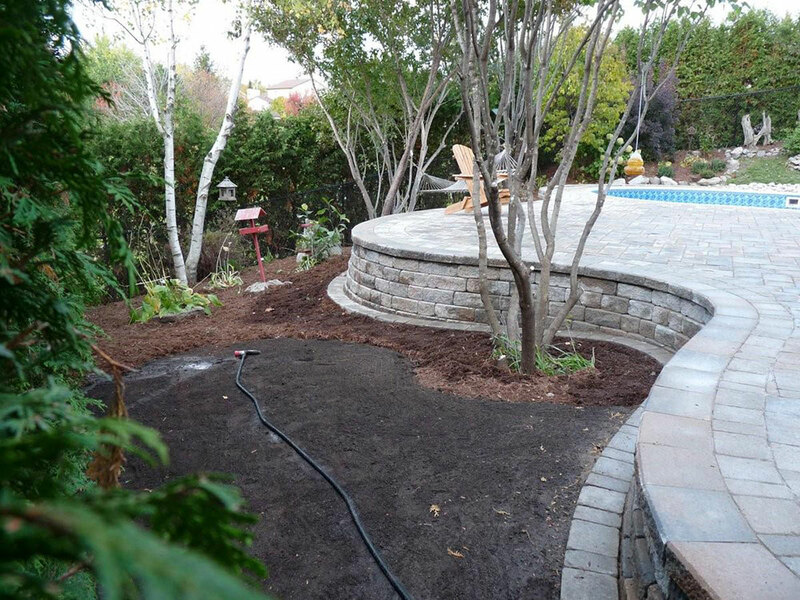 Major Landscaping in Orleans - Professional Landscaping Company in Orleans, Ontario. 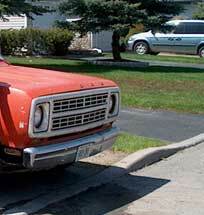 23 Years Landscaping Experience in Orleans. Best Prices. Satisfaction Guaranteed! No Job Too Big - No Job Too Small. 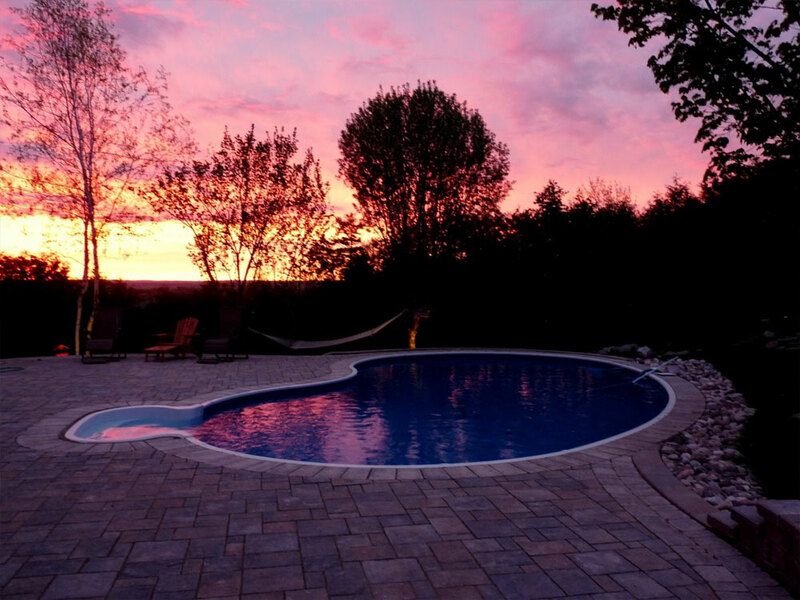 Paving stones have been used for thousands of years as a reliable and easy to maintain paving surface. The early Romans used this method in the construction of of all their important road systems. Sodding. Cedar Hedge Planting & Trimming. Evergreens. 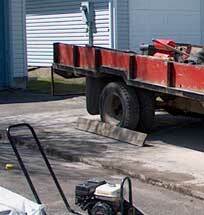 Yard Maintenance. Retaining Walls. 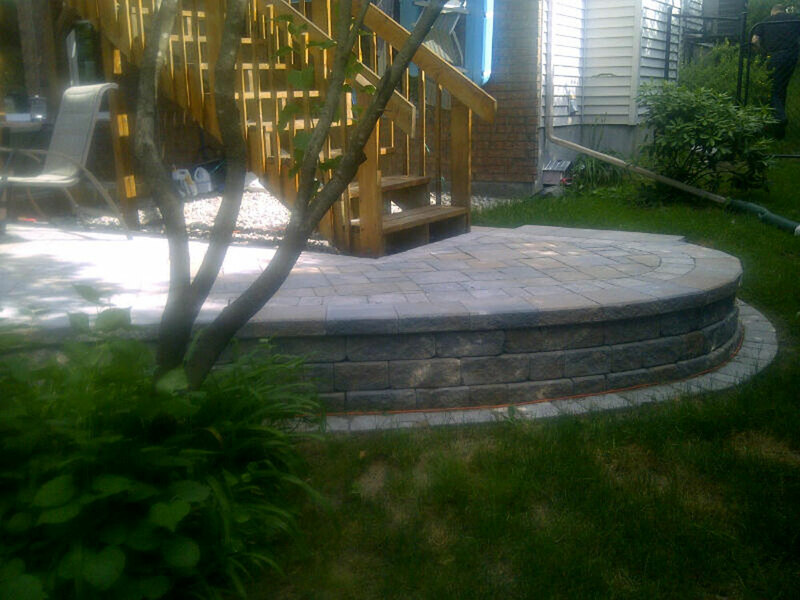 Interlock Patio & More Landscaping Projects Available in Orleans. 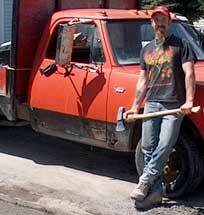 Contact Dave for a Free Estimate! © 2010 Major Landscaping in Orleans - Dave Major - All Rights Reserved.